From a best friend holding a fatal grudge to family members secretly plotting revenge, Deadly Deception presents chilling, real-life stories of everyday reunions that end in murder. The series unmasks these twisted villains hiding in plain sight, gradually revealing their true nature and motivations as the terrifying conclusion comes into view. 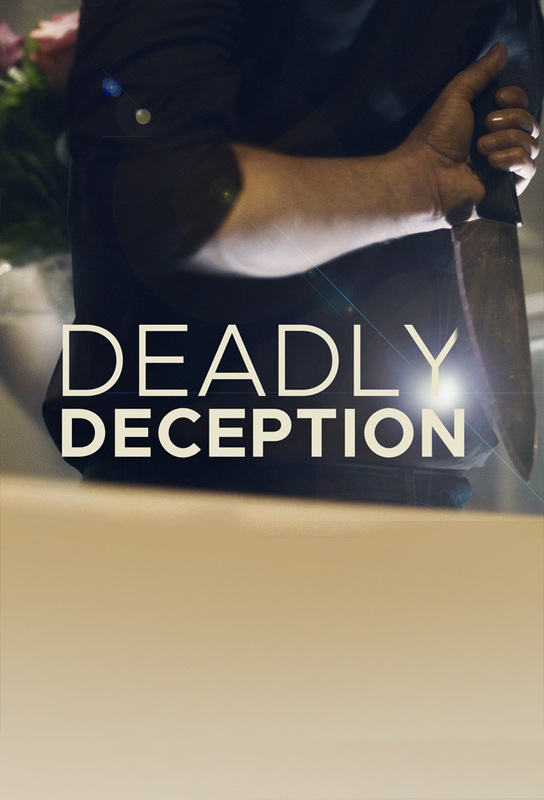 Each episode of Deadly Deception is a taut thriller, blending gripping, first-hand interviews with crime scene photos and home videos. 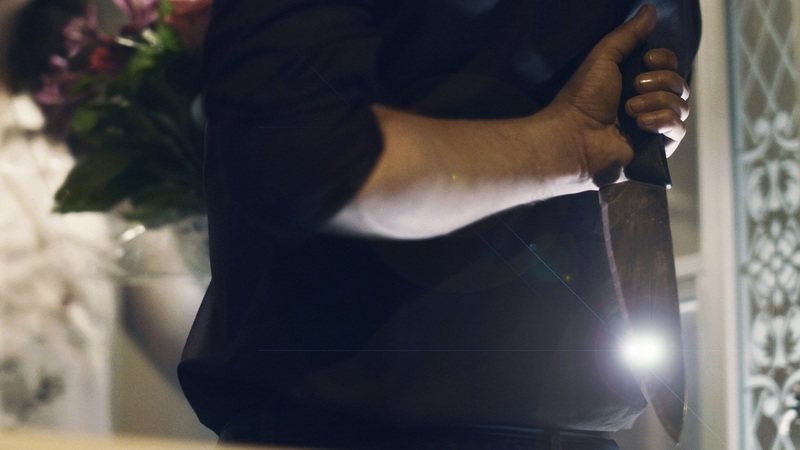 As the stories progress and darken, with flashbacks to the past, viewers gain greater insights into the truth behind the reunion, their relationship, and the killer’s ultimate goal. Track and react with millions of Deadly Deception fans just like you on TV Time.